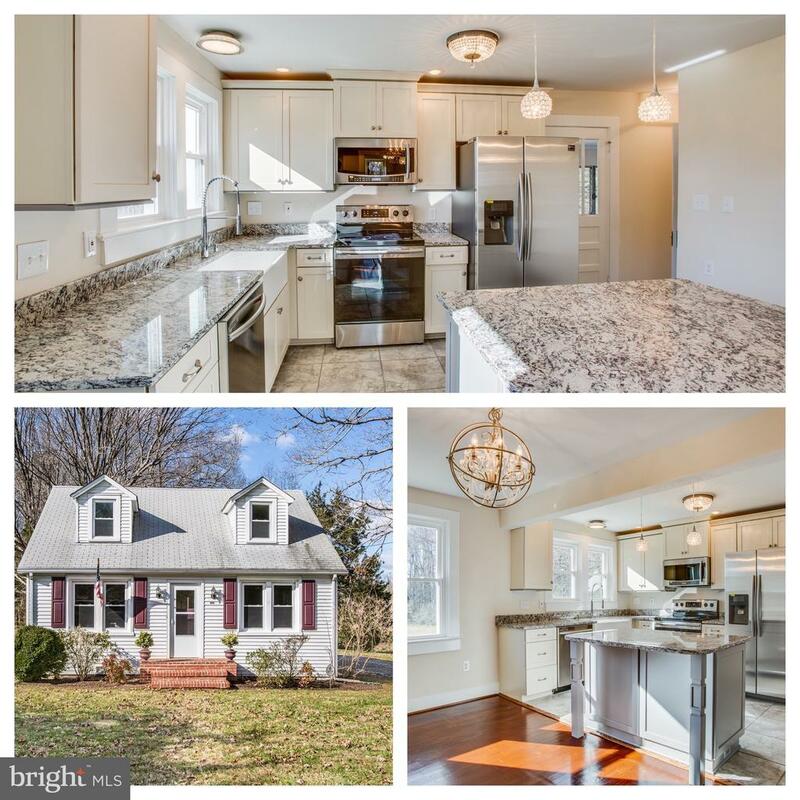 Gorgeous updated home with unique charm. Original hardwood floors, skeleton keys on the doors, original trim throughout. Home has its original enchanted beauty but offers new kitchen cabinets, countertops, with a farmhouse sink and large kitchen island. Recessed lighting and under cabinet lighting combined with alluring light fixtures throughout gives this home an enchanted southern feel. Main level master bedroom with new carpeting, large closets and updated bathroom. Laundry room with access from master bath and main level for convenience. Refinished pine floors upstairs with large hallway adds a delightful feel to upstairs. Upstairs offers two bedrooms with new carpet and quaint dormers. Large enclosed porch for lounging and relaxing. Exterior buildings and large oak trees around this property make it truly a one of a kind. Must see!